A financial adviser is an individual who helps people with financial problems and helps them get back on track on their savings as well as expenses. A financial adviser is like a good mechanic—a person who has vast knowledge and skill set, and fixes things without really having to rely on your input and proceeds with his job until it’s done. 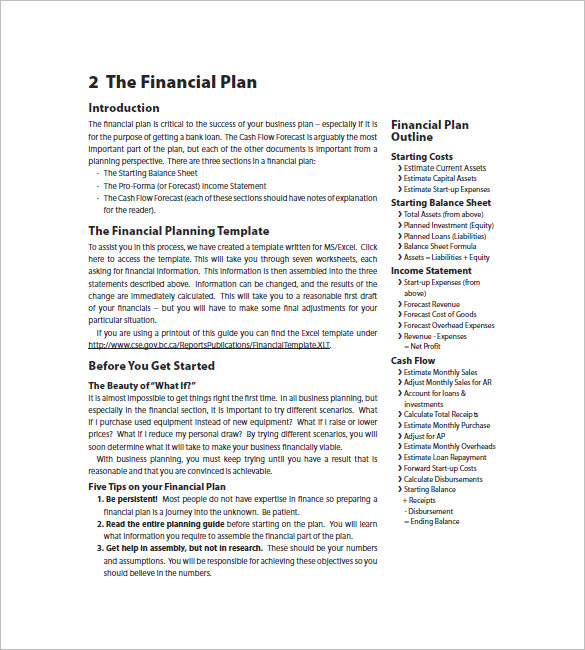 If you are a financial adviser yourself and plan to create a marketing plan to improve your visibility among clients and potential ones, here are some financial adviser marketing plan examples (in PDF format) you can use. 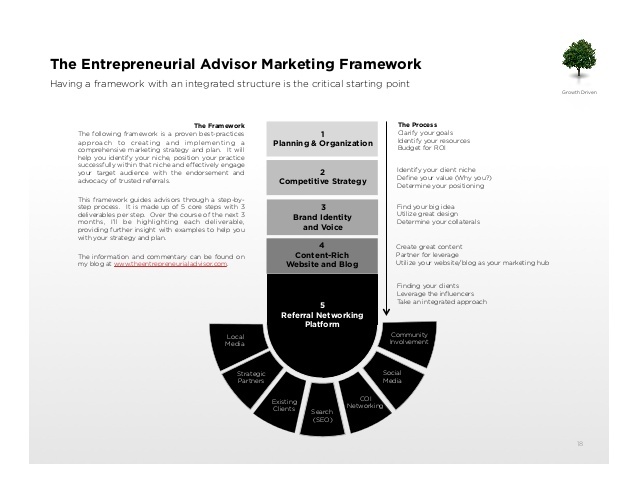 Similar to other marketing plans, a financial adviser marketing plan also focuses on sales and marketing. 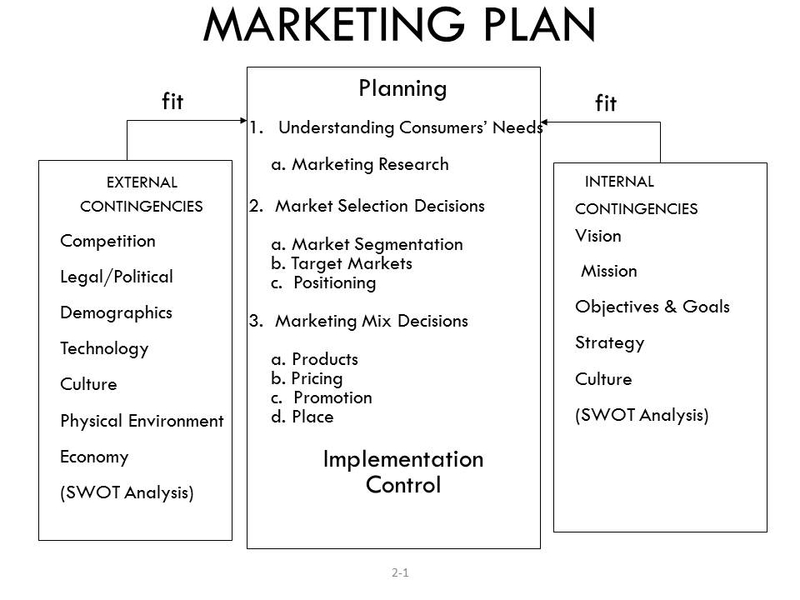 You should be able to create a marketing plan that focuses on how to not only market yourself to clients, but also identify their needs so that you can create a better customer and competitor analysis, in which both are crucial in the formulation and implementation of a marketing plan examples. Choosing a market in the financial service industry is not as simple as choosing a market for a restaurant. You have different individuals having different needs and different individuals facing different financial issues. Two individuals having similar financial problems may not be advantageous on your end compared to a hundred individuals seeking the same financial service assistance. Identifying short-term and long-term goals is paramount if you want to succeed as a financial adviser. Take note that short-term goals are goals that are set and accomplished within one day to one year. 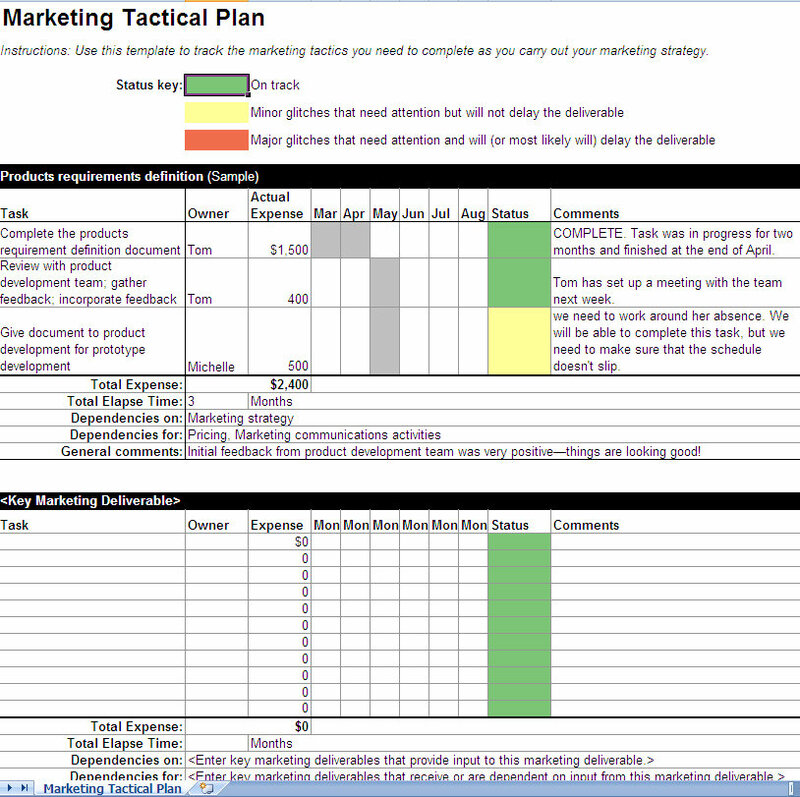 Long-term goals meanwhile are set and accomplished one year onward.You may also see plan examples. Being a financial adviser is not easy, but setting the right goals (as well as aiming to assist individuals with their financial concerns the best and most ethical way possible) will definitely result in long-term success. Earn $5,000 in commission by the end of year two, $7,000 by the end of year three, and $9,000 in year four. Convince 50 clients to avail of an emergency medical insurance policy by the end of year two. 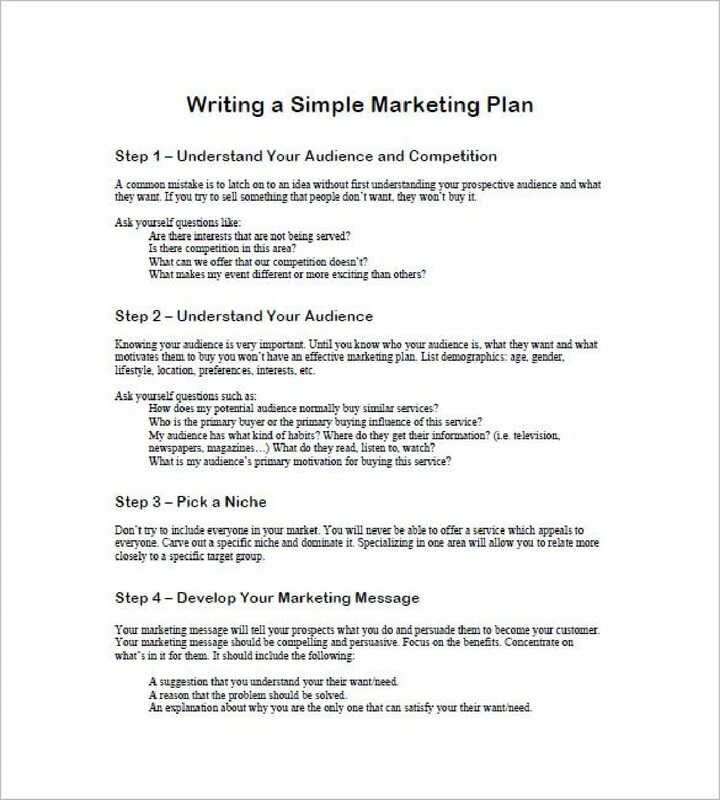 In one setting where you are able to do a sales pitch in front of 20 people, even if only one of two persons commit to purchase your product, the event will already be a success. Insurance is a long-term commitment and requires the individual to spend a sizable amount on a monthly basis.You may also see project plans. 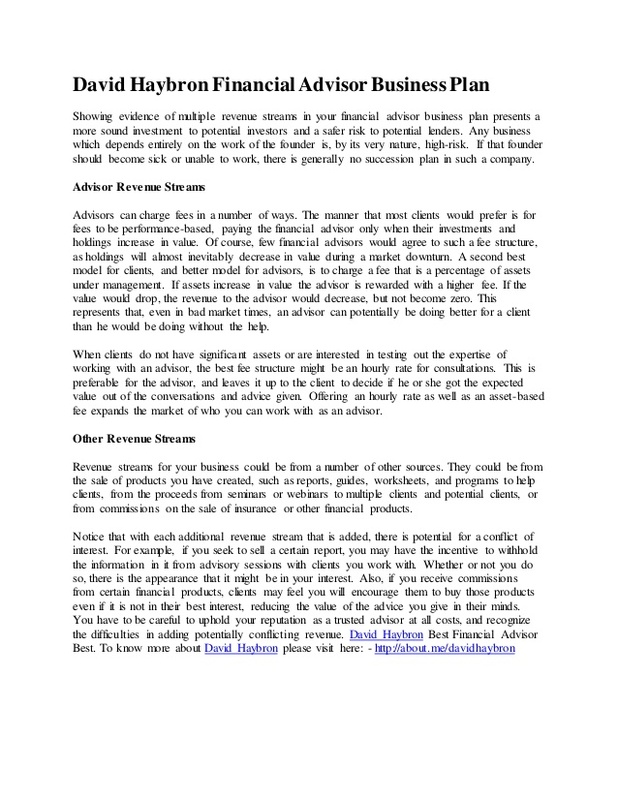 Additionally, dealing with individuals with financial issues is a case-to-case basis. 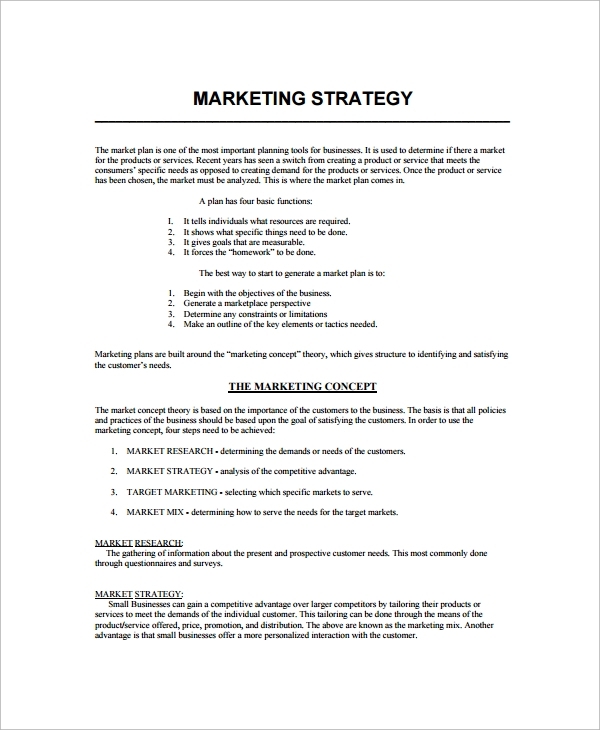 Each client has their own concern, and it is your job to create a different plan or solution for each of client. Successful financial advisers work hard, but they are also very focused. They cancel out all the unnecessary noise which makes them more effective in their work. They also stay focused because of the goals they eventually want to achieve.You may also see financial reports. Clients need financial advisers when they’re feeling stressed. 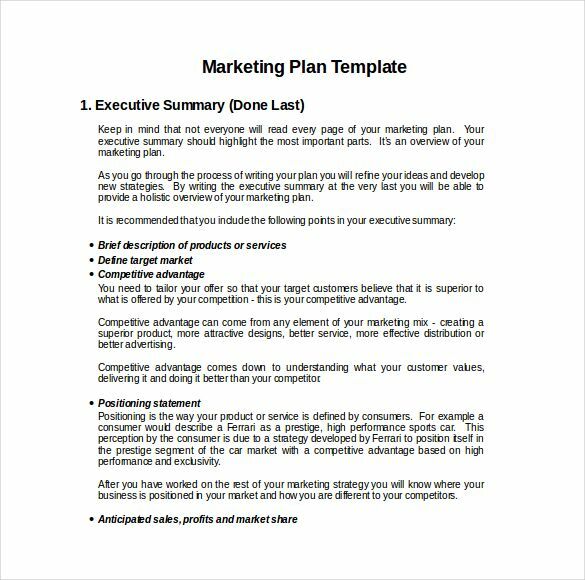 Clients who are at ease with their advisers always result with the clients staying longer and will even refer new clients to their advisers.You may also see advertising plans. 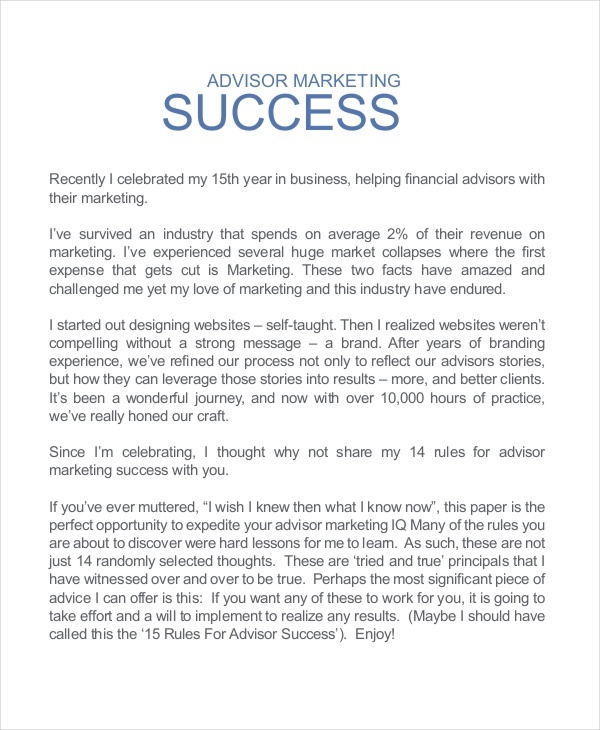 We hope you found this article to be informative as you will be creating your own financial adviser marketing plan.